Photographers on special Photo Tours are allowed to get up onto special ledges away from the crowds. My husband and I just celebrated our anniversary, which not only marked 13 years of happy matrimony but also 13 years of being a Northern Arizona resident and “professional tourist”. In all these years, through all the adventures and travels, I had never been to Antelope Canyon. I had been put off by the reports of crowds and chaos below the surface of the ground. Finally this weekend my husband asked what I wanted to do to celebrate and I decided now was a great time try… “low season”, and slightly warmer in Page than Flagstaff where we live. Win win. 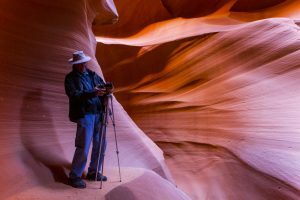 A quick search however revealed many companies offering tours with giant fluctuations in price and I found it a bit confusing to navigate whether I should do upper or lower Antelope Canyon, and whether I should do a photo tour or regular group tour. I made a few calls to people I knew who had experienced it in different ways. The Upper Canyon is Narrow at the Top and wide at the bottom. It is a lot darker, but if you catch it at midday in summer it features the light beams that famously made Peter Lik a multi millionaire when he sold his image “Phantom” for over $6 million. These light beams are NOT present all year (only summer when the sun gets to mid-sky) and only present for a couple of minutes at midday slightly differing as the season changes. You should call ahead if you’re counting on seeing them. The light will still be beautiful, but low because of the small crack of light at the top of the slot Canyon. Most people I’ve spoken to who have done both prefer Lower Antelope as an all around experience. The Lower Canyon is narrow at the bottom and wider at the top. This means feeling a bit more claustrophobic as you share the space with many other tourists, but with the extra light filtering in, it makes the light consistently good during midday tours (11:30 to 3:00) almost all year. It’s most famous feature is “the women in the wind” which is an impressive rock which resembles a lady with hair blowing in the wind as she looks down the tunnel. Antelope Canyon tours are crowded. The group tours shuffle you through the Canyon quite quickly, and frequently seem to usher you away from the best spots to accommodate photographers. I was glad being as I was one of the photographers they were catering to, but I probably wouldn’t have enjoyed it had I been on one. You should be aware that it’s PACKED. As in, if you’re a claustrophobic person I would not recommend doing this on a weekend or in the busy summer months. The great benefit is that you get to see the whole length of the Canyon you’re in where as photo tours tend to stay and hover at a few of the “best” spots. Antelope Canyon Photo Tours are more expensive. You are required to have an SLR camera and a tripod to go but you don’t have to be a professional. Just know how to use your camera. IF YOU CAN DO THIS, do it!!! These groups are shuffled to various caverns within the Canyon at ideal lighting, and the rest of the tourists are shuffled out for a couple of minutes at a time so you can get your shots without people in the shot (or in our case WITH ourselves in the shot without anyone else!). 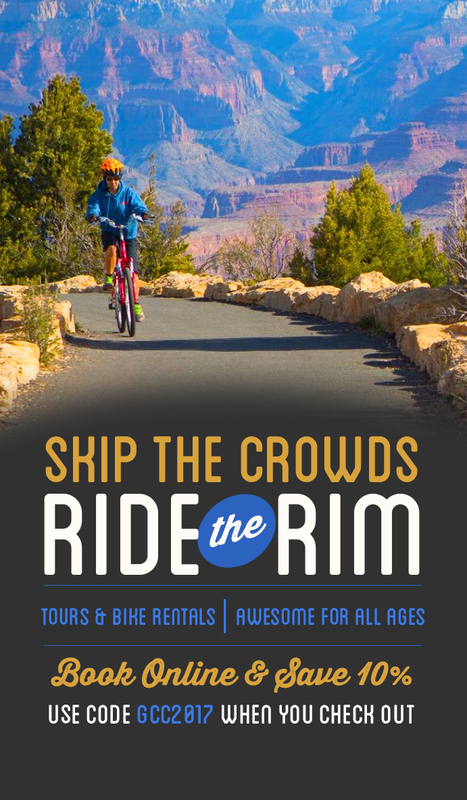 We ended up doing one of these with Dixie Ellis’s tours at the Lower Canyon https://antelopelowercanyon.com after they were recommended by a few people. It was still PURE CHAOS but the girl who escorted us through was really good at assertively getting rid of distractions in your picture, and pointing out the good areas to shoot. They also allow you to climb up to a few select ledges which aren’t open to the public. It was only about $50 per person for 2 hours which was significantly less than some of the other companies that charged over $200 per person to do this same service. 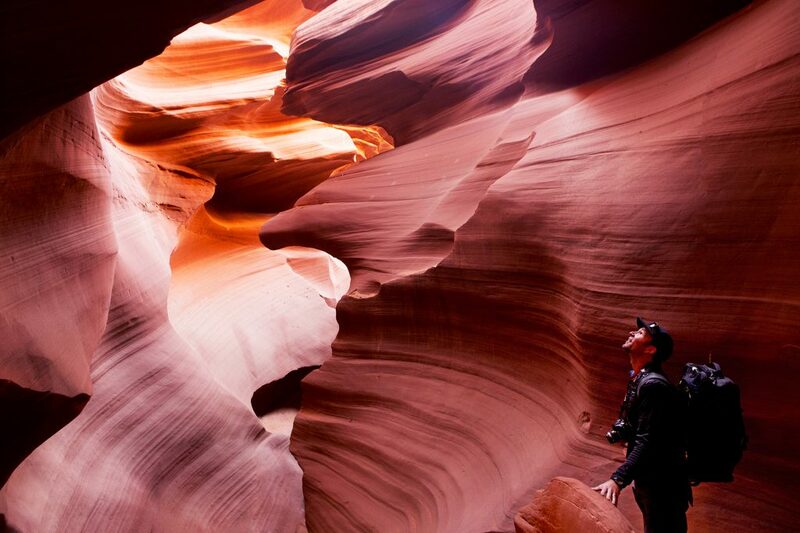 Can you do Antelope Canyon without doing a tour? No. It’s on private land and below the surface of ground level. It would be difficult to access without going the route of the tour as well as illegal. I have heard that you can access it by boat from Lake Powell where it eventually winds it’s way to. If you own a professional camera do the photo tour. If not, visit on a weekday and pick a fringe time slot not at midday. The light will be slightly less impressive, but I’ve heard from multiple people that it’s MUCH quieter. Do I recommend doing Antelope Canyon? YES! It’s not like anything else I’ve ever experienced, and I’ve seen a lot of our beautiful planet. 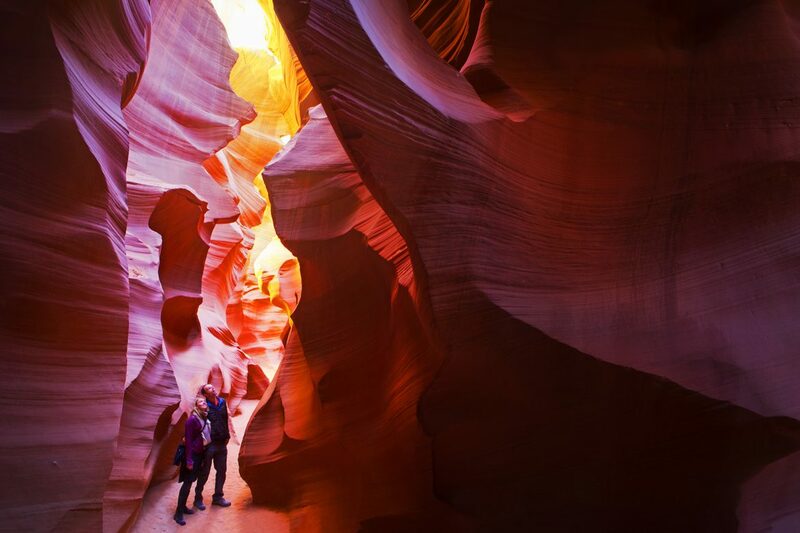 What’s the difference between Upper and Lower Antelope Canyon? Light. Essentially light.